We've all been told the tales of how many people are on the Redskins season ticket waiting list. And we've probably regurgitated those facts ("There's a waiting list for years just to get your hands on season tickets!") to countless friends and coworkers. But after recent accounts of people getting unsolicited offers from the Redskins to buy season tickets -- for this season -- those tales seemed to get farther from the truth. 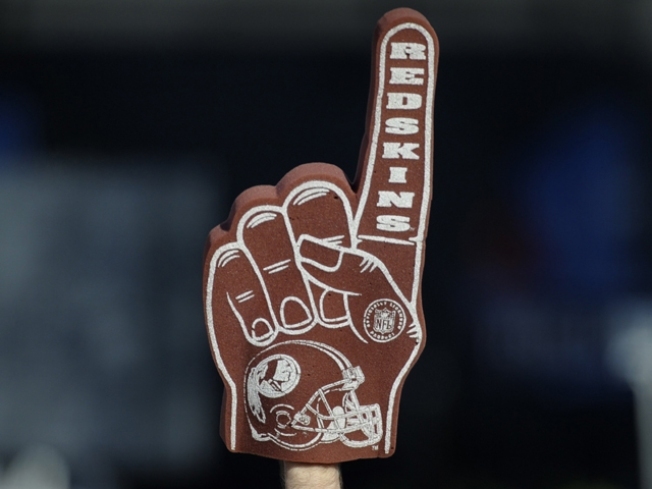 Some Washington Redskins employees wrongfully sold tickets to brokers. ... the reality is that those who want tickets can often find them online through ticket resellers such as StubHub. And in recent years, the Redskins ticket office itself has sold tickets into this secondary market, making it easier for fans of opposing teams to invade FedEx. The Post uses this info to explain how FedEx Field turned into a Steelers home game last fall, as thousands of Terrible Towels drowned out Skins fans, as well as Jason Campbell's signal-calling. What do the Redskins say about this? They actually admit to it, says the Post: "The Redskins acknowledged that the sales were made but said they were against team policy." 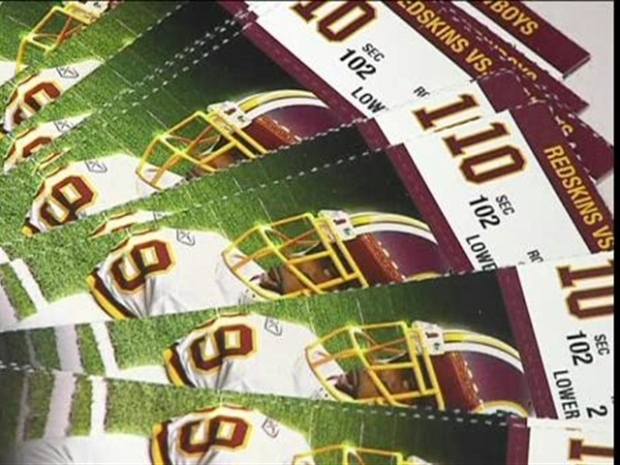 Redskins officials said the ticket sales were unearthed this spring during an audit of last season's ticket contract and that it involved "about 15 ticket brokering companies," according to the Post. The Redskins said the employees who sold the tickets were disciplined, but wouldn't say what that was. "Somebody in the ticket office was doing something they shouldn't have been doing, and when it was discovered, it was all dealt with," Redskins Senior Vice President Karl Swanson said. "If the story is, this is a scandal, uncovered by Redskins, verified by The Post, or whatever, yeah, we're telling you: People got tickets who shouldn't have gotten tickets, and they were dealt with." So if the Redskins are selling thousands of tickets to brokers for each game, which are then sold on the secondary market, what's up with this so-called "waiting list" that so many diehard Skins fans boast about to anyone within earshot? The Post got a chance to view the actual list, well at least a "computer printout" that is held in 16 binders that are kept in banker's boxes, which are housed in a locked storage room. No word on whether dot matrix was involved. A person's name could be on the list more than once. There's no wait for premium tickets. About 5 percent to 7 percent of club seats are available for this season -- if you can afford them. The Post didn't go into details about any of the other seats in the lower or upper bowls. The epic novel in the Post contains lots of good nuggets of information, especially on one ticket broker's dealings with the team (teaser: he bought 1,360 tickets in 2007 and more than 2,000 in 2008), so if you're really interested and have a few hours, it's definitely a good read. Click here to begin.